We are sad to relate the passing of Dolores Bauman, Hudson Area Public Library Director from 1991 to 2005. Her obituary is below. Dolores M. (Godshall) Bauman, 76, of Pennsburg, PA, formerly of Normal, IL, passed away on Sunday, March 17th, 2019 in the hospice unit at Lehigh Valley Hospital, Allentown, PA.
She was the loving wife of Wilbur E. Bauman for 53 years. Dolores was born in Harleysville, PA to the late Stanley and Minerva (Landis) Godshall. A graduate of Christopher Dock Mennonite High School in 1960, she graduated from Eastern Mennonite College in 1966 with a degree in elementary education. Dolores will be remembered for her gregarious personality and contagious laugh. She enjoyed volunteering for Care & Share Book Shoppe, Souderton from 2010 to 2017. She served as Library Director at the Hudson Area Public Library District, Hudson, IL from 1991 to 2005. During the 80’s she worked as “Story Lady” in the Unit 5 School District, Normal, IL. Dolores began her career in the late 60’s teaching elementary school in Green Lane, PA.
Dolores was a member of Salford Mennonite Church, where she was a pastoral care visitor and a member of the sewing circle. She had also been a member of Mennonite Church of Normal in Normal, IL, and First Deaf Mennonite Church in Lancaster, PA, where she was active in Sunday School and Bible School programs. She is survived by her husband, Wilbur; her daughter Angie D. Clemens (married to Jim) of Dayton, VA; her son Tony D. Bauman (married to Pam) of Bloomington, IL; her grandchildren Alex, Lena, Adam, and Emily; her brothers Leon Godshall (married to Carol) of East Petersburg, PA, Samuel Godshall (married to Sharon) of Harleysville, PA, Luke Godshall (married to Suzanne) of Springfield, VA, and Glenn Godshall (married to Cindy) of Souderton, PA; and her sister Norell Godshall of Ambler, PA.
A visitation will be held on Sunday, March 31st, 2019, 1:00 pm to 3:00 pm at Salford Mennonite Church, 480 Groff’s Mill Road, Harleysville, PA 19438. A Celebration of Life service will be held at 3:00 pm. Memorial contributions may be made in her memory to: Salford Mennonite Church, 480 Groff’s Mill Road, Harleysville, PA 19438 c/o Sewing Circle, and to the Care & Share Thrift Shoppes, 783 Route 113, Souderton, PA 18964 c/o Book Shoppe. 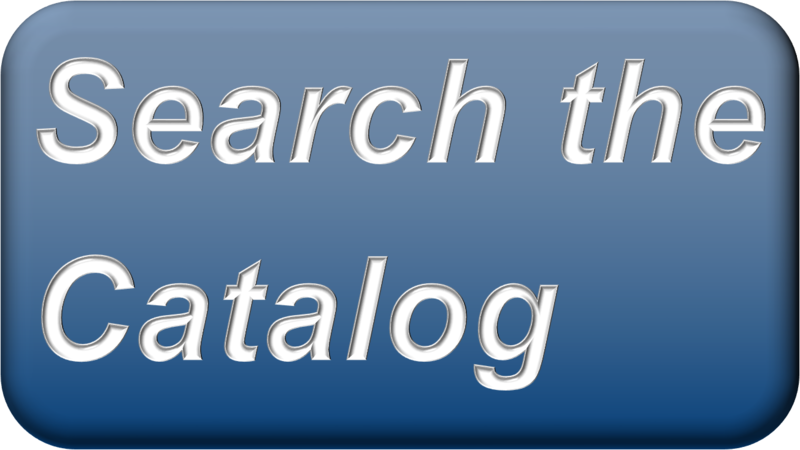 Log into your account, renew or request items, find books, DVDs, and more! Use your library card number to log in to these sites. This link only works when you are in the library building.